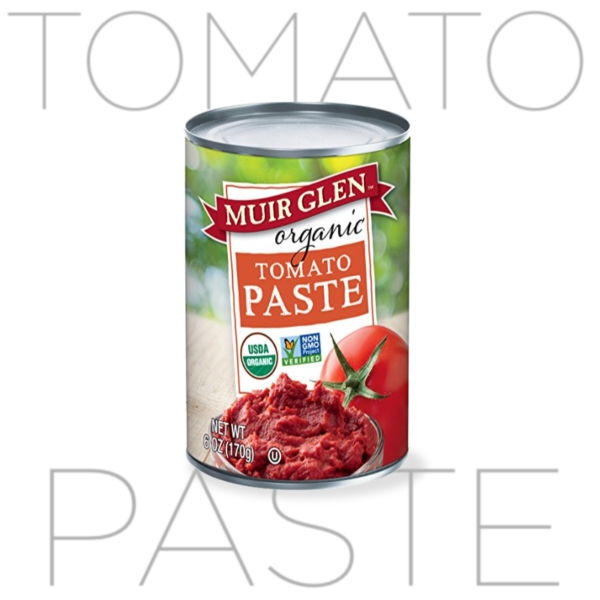 Great tomato paste is all about both the tomatoes and the cook. 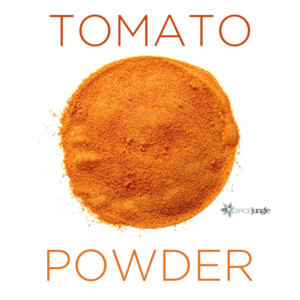 Tomato paste is a great thickener of all things tomato, and the basis of dips and tapenades and all manners of things that need thickening in stews, etc. Muir Glen is less overcooked than Hunts or Contadina, and gains a point or two using top quality canning and still delivering it at a bargain price-point. Great tomato paste is all about both the tomatoes and the cook. Tomato paste is a great thickener of all things tomato, and the basis of dips and tapenades and all manners of things that need thickening in stews, etc. If nothing else, General Mills contribution to organics in their buyout of Muir Glen has been to bring organics’ canning and branding into the mainstream. All canned tomato products like to boast that they pick at the peak of flavor, blah, blah, blah. Muir Glen’s pitchspeak is no different. 8 hours from sunny California field into dark corporate can. All tomato sauces are not made equal. Sourcing good tomatoes is helpful, but, since these are cooked products, cooking and the grind are the thing, especially in tomato sauce. Muir Glen is less overcooked than Hunts or Contadina, the big-gun shelf hogs at most supermarkets. It has a better consistency. Both of which lead to a better taste. There isn’t any added sugar,or, in the cheat-sheet department, the use of sweeter, more concentrated tomato paste to offset a batch of less-than-optimum tomatoes. How tomatoes are shipped affect their taste. 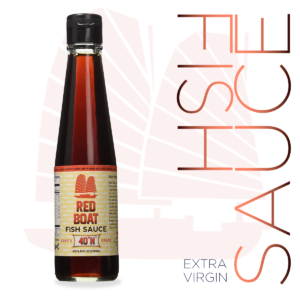 The liners are often just a thin brass plating, which does interact with the acidic tomatoes, but is cheap. Muir Glen gains a point or two using top quality canning and still delivering it at a bargain price-point. It beat out Kirkland (Costco) in my bargain brand shelf test when that brand kept delivering cans so imperfectly sealed that pinholes were letting air into the lids and corroding the can linings. Compromised cans get tossed, and, using my three strikes rule, if I have to throw out 1/3rd of my box of tomato sauce cans, on three entirely different batches, that is a systemic problem, not a batch/canning issue. I was introduced to Muir Glen’s roasted tomatoes a couple of decades ago, but their shelf space was limited and they were ghettoed into the kiss-of-death “Good for You” organics zone of most markets, which was the no-shop zone for average consumers. The brand was, at that time, a product of Small Planet Foods, which also makes Cascadian organic frozen fruits. The company was founded in 1972, the Hippie Era apex, by a college student named Gene Kahnin. Kahnin sold the company to corporate food giant General Mills (Cheerios, Wheaties)in 1999 to get the production resources and shelf space that was needed to put organic foods into more average households. To their credit, General Mills understands the non-GMO, organic movement is big money. 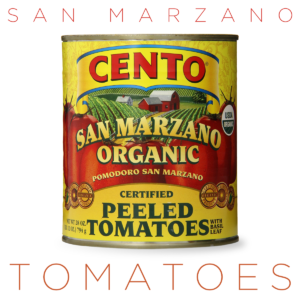 The company draws most of its tomatoes now from California, where they can buy volume organics. It does make their non-GMO certification a bit more dicey because so many farms abut one another in California that, unless they can put up nets to isolate plants, which is costly and often impractical at this scale, bees have a mind of their own about cross-pollination. This is why I tend to like European tomato products because they fully banned GMO seeds in 2015. This is a far better product than the mainstream america canned tomato pastes. Perfect, though, lies in fields somewhere between Southern Italy and Sicily, but POMI, my gold-standard to date, is a bit harder to find and costs more. 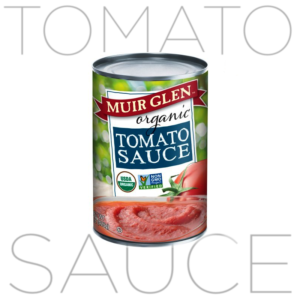 Muir Glen is the best of the mass-market organics that I’ve found in the canned tomato aisle at American supermarkets. It it is more cost-competitive with those mega-brands. 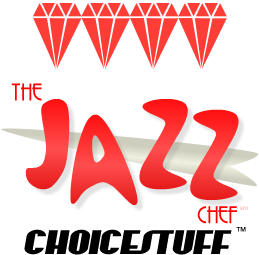 I give it my Choicestuff™ four diamond rating, which, given the HUGE number of competitors out there, is equally HUGE.